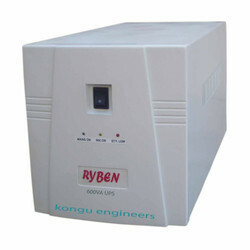 Our range of products include 600 va line-interactive ups, 800 va line-interactive ups, 1000 va line-interactive ups, 1500 va line-interactive ups, 2 kva line-interactive ups and 2.5 kva line-interactive ups. 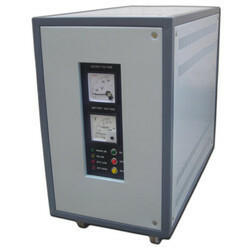 Output Waveform on Backup Pure Sine wave or Modified Sine wave up to the Models. 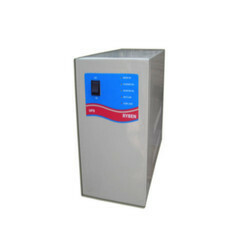 Various Capacities to suit individual's requirements. 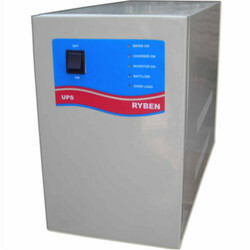 Looking for Ryben Line-Interactive UPS ?